We don’t want our service to stop with left luggage. 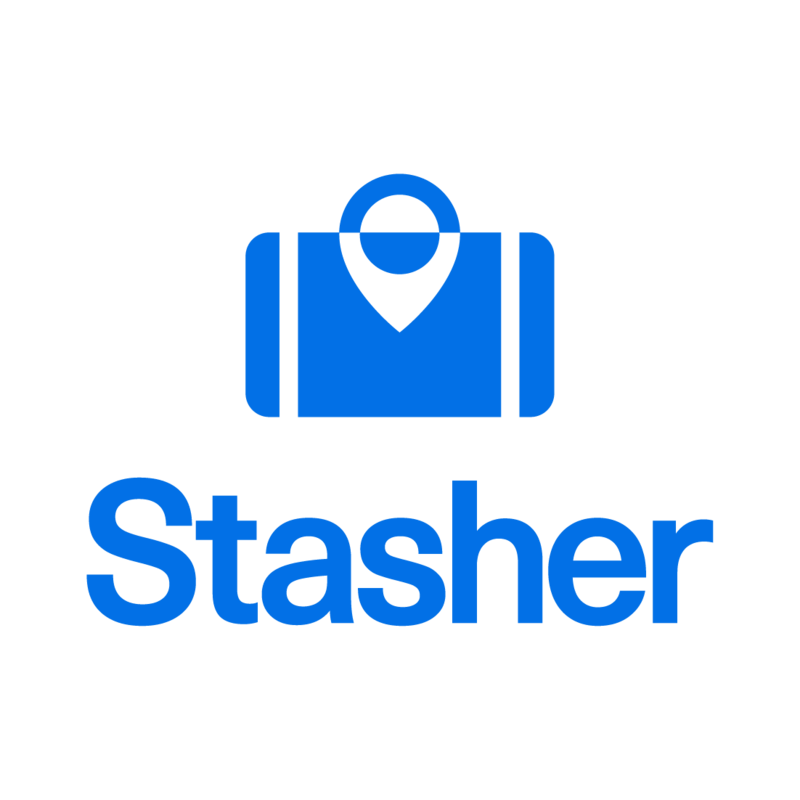 That’s why Stasher has conjured up some handy guides for time-poor tourists who want to make the most out of their trip. Where to stash, what to see, do, eat and drink in King’s Cross— we’ve got you covered in our 12 hours series. Kings Cross has a special place in Stasher’s heart. It’s where we signed up our first StashPoint, and it’s where our first office was. It’s also home to Platform 9 3/4. But beyond the Station and CStasher HQ (lesser-known tech firm Google have also moved in nearby), King’s Cross has a lot to offer even the most hurried tourist. The area has benefited from a huge amount of development in recent years, and now boasts pubs, restaurants, galleries and museums that are not to be sniffed at. Forget the Eurostar to Paris — there’s plenty to see closer to home. We’ve got a wide range of StashPoints to accommodate your left luggage needs in this district. Anywhere from King’s Cross to Euston — see which suits your needs best and make the most of the day. Granary Square is testimony to just how far King’s Cross has come in recent years. 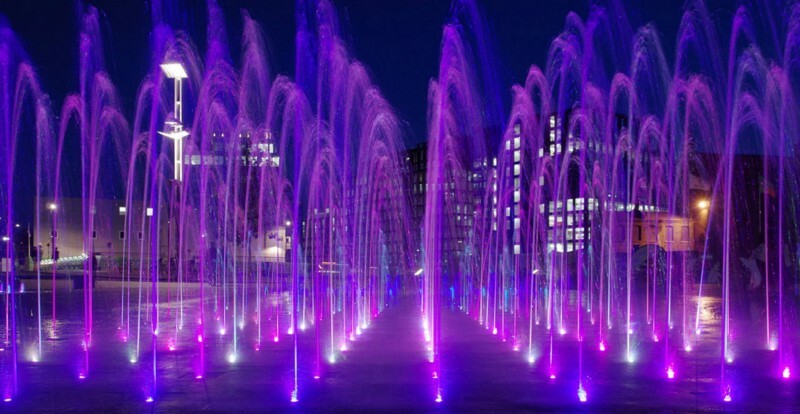 The 1,080 choreographed water fountains, which light up spectacularly in the evening, make this a perfect place to spend a lazy summer day. Better still, the world-leading art and design school Central Saint Martinshas set up shop right next to Granary Square. The school hosts both the Lethaby Gallery and Platform Theatre, open to the public and regularly showcasing the best student talent. Another treasure is located nearby. 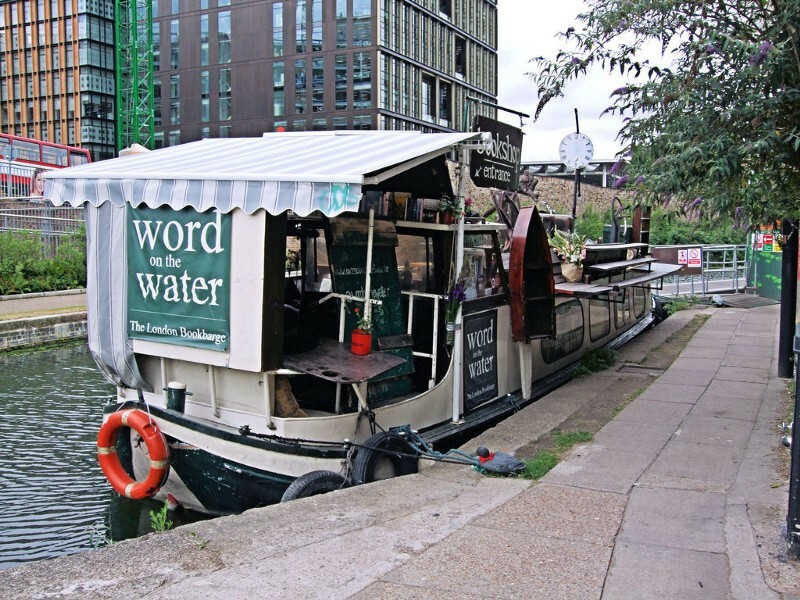 Word on the Water, London’s only floating bookshop, has found a permanent home in King’s Cross after some heavy local campaigning to save it from closure. Peruse the selection of books on this charming barge — and if you happen to visit in the evening, you may even catch a live jazz performance. Once upon a time, a meal at King’s Cross would probably have consisted of a rushed sandwich on the way to catch the 10.04 to Leeds. No more — the gastronomic choices on offer today will leave you in no hurry to dash off any time soon. We spend a lot of time eating around King’s Cross. A lot. And for us, there’s few better options than Roti King. The very definition of cheap and cheerful, Roti King offers an authentic and flavourful taste of Asia that won’t hurt your wallet. A perfect spot for lunch — and if you don’t take our word for it, just take a look at the midday queues. Kimchee offers up some equally excellent South Korean grub. Choose from a mouth-watering range of meat and veg and man the BBQ yourself and enjoy the atmosphere in this elegant and reasonably-priced establishment. The Booking Office is a real treat. 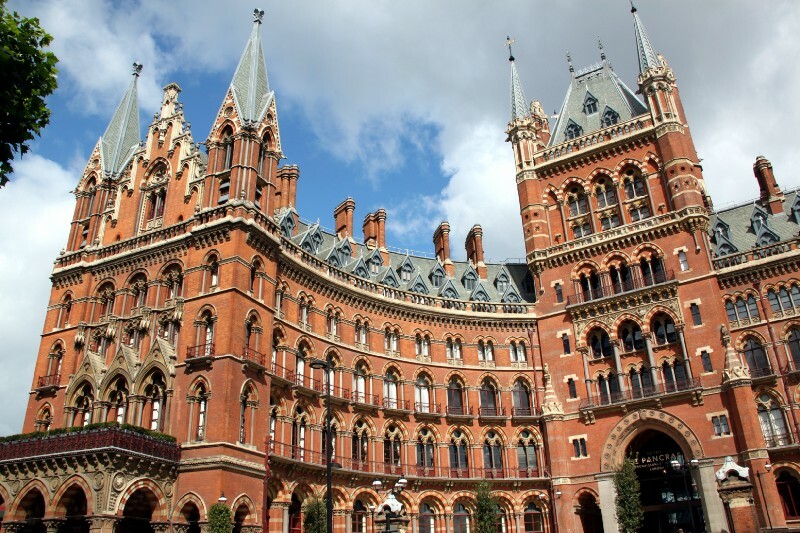 Set in the breathtaking interior of the old booking office of St Pancras Station, there are few more sophisticated places to enjoy a well-made cocktail — including some lost recipes from the Victorian period! Bar Pepito offers something a little bit different. While the Booking Office’s lofty ceilings and spacious bar ooze grandeur, the rustic Pepito is just about as intimate as you can get. Authentic Andalusian tapas are matched with a dizzying range of sherries (the bar’s specialty) that are guaranteed to leave you wanting more. Like we said — who needs St Pancras when you have a taste of the continent this close to home? 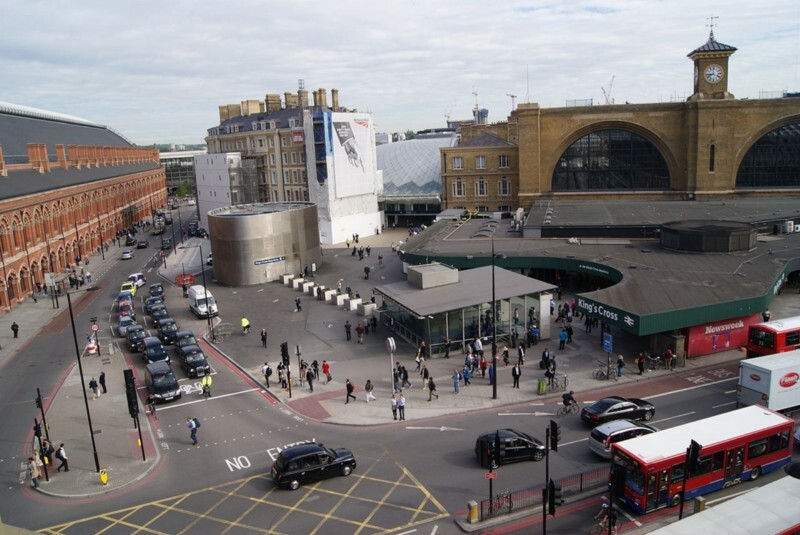 We asked Ben over at our IPB StashPoint what his top tips for Kings Cross were. He recommended Kitchin N1 as the go to place for quality buffet fare in North London. While the restaurant specialises in Asian cuisine, expect themed nights (seafood reigns supreme on Friday night), Italian and even Sunday roasts. If that doesn’t swing it, the string of 5-star online reviews definitely should.